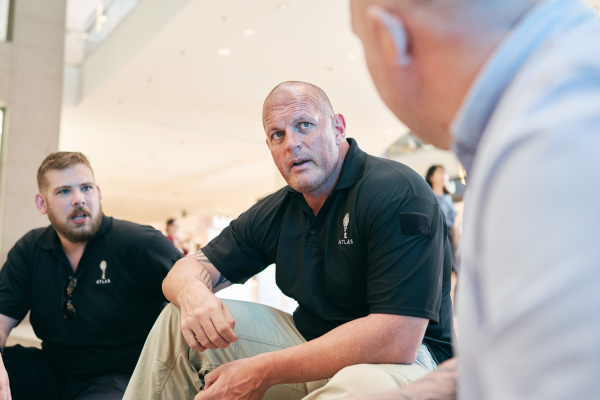 The Level 3 Close Protection course opens up multiple opportunities for candidates to seek gainful employment in areas such as Europe, the Middle-East and in England. It is recognized by multiple embassies as well as multinational firms which require high quality protection by appropriately qualified individuals. 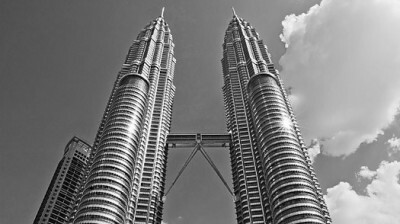 If you are an individual who has the tenacity and the drive to seek bodyguarding work overseas in places such as Europe, the Middle-East and the Horn of Africa for up to US$300 a day, look no further. 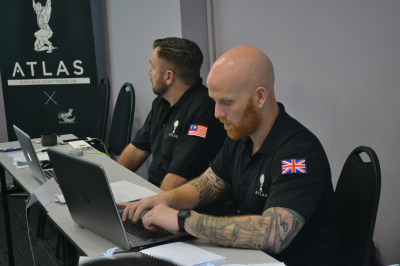 Atlas instructors have over 10 years' experience in training as well as operations in hostile and corporate environments. We ensure that each instructor is the right person for the job by extensive reference checks against their portfolios as well as proven experience in working with people from all cultures and backgrounds. 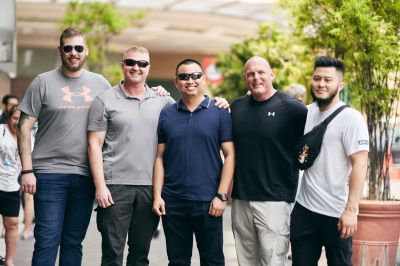 Skills & Teamwork in Close Protection – are essential for the CPO and the knowledge and skills required are developed over a minimum 14 days and this is achieved through a combination of lectures, practical exercises and scenarios based on the common duties of a modern day CPO. The training peaks with an intensive final exercise that combines all the skills and knowledge obtained throughout the duration. Atlas has a track record of supporting candidates after graduation by linking them up to security companies which are hiring in the region for overseas protection jobs and providing graduates interview coaching assistance. Should any internal jobs come up which require ad-hoc work, we will contact you if you are eligible for these positions. This qualification is recognised by Ofqual. Unlike other companies who rent hotels and offices to conduct their training, we own a purpose-built training centre under licensed business premises to ensure nothing but the highest quality of training. With 30 degree weather, a modern city with all the amenities that you can expect as well as the lower cost of living, why not spend 16 days in a tropical paradise doing your SIA course? It is said that a course is made better by its students. 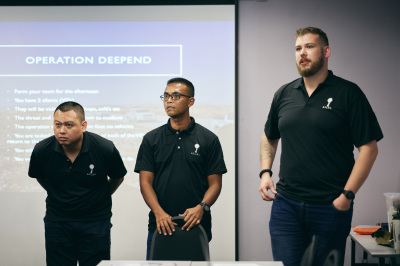 Our candidates come from all over the world including the UK, Australia, South Africa, Singapore, Malaysia, Hong Kong and Thailand, making their experience a one-of-a-kind journey. 60% of our graduates have found jobs full time, part time or contractually within 6 months of passing our course. Whilst we cannot guarantee jobs, we take every effort to refer, guide and assist our graduates in the job hunt. Our final exercises have consisted of events such as dinners with ambassadors, Australian National Day, a Ministry of Foreign Affairs general meeting as well as lunch with politicians in the city centre. We ensure that our training experience is as realistic as possible so that our students have the best chances of finding jobs after they graduate.